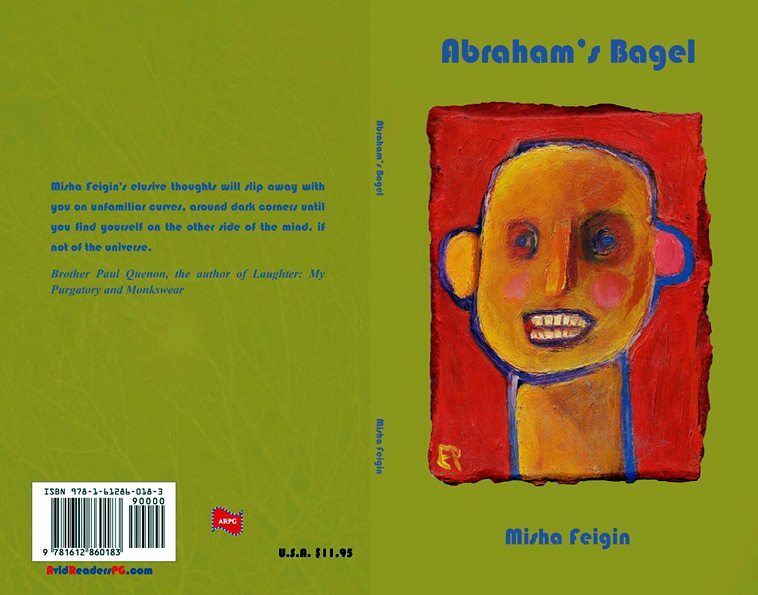 is Misha Feigin’s second collection of poetry. He has received the Thomas Merton Prize for Poetry and was awarded the Al Smith Fellowship for Creative Nonfiction. His other books include Searching for Irina and The Last Word in Astronomy, both by Fleur Publishing. Misha Feigin was born and raised in Moscow and known as one of Russia’s premier guitarists. He released two albums on the state label Melodiya. Since moving to the U.S. in 1990, Misha has been featured on National Public Radio and BBC. He has toured throughout North America and Europe releasing ten CDs in America and Germany, and two in Great Britain on Leo Records. Misha Feigin performed on many prestigious stages such as Moscow’s Concert Hall Russia, Washington’s Kennedy Center, Vancouver Jazz Festival, and Winnipeg Folk Festival. He lives in Louisville, Kentucky. Leave it to the worms! I invite you to read this book twice so you won’t leave treasure behind. This poet lifts the ordinary into something grand. When he takes a walk in Cave Hill Cemetery, he transports the reader into his creation of simple things made poignant by his reflection: “A spring rain,/ Warm and slow/ Tickles the black asphalt …” He notices the magnolia tree, the tires rustling by, Canada geese honking.